Creation by Andrew M. Davis, D.A. Carson & Timothy Keller Audiobook Download - Christian audiobooks. Try us free. 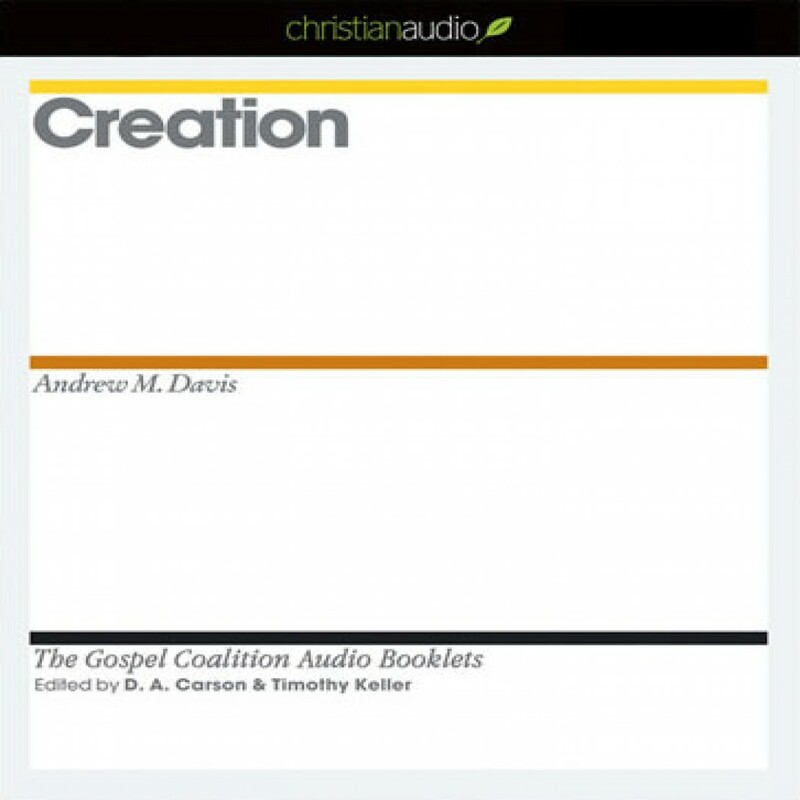 In this new Gospel Coalition booklet Andrew Davis summarizes the Bible’s teaching on creation. He traces the creation of the world and humanity through the first two chapters of Genesis, emphasizing that all things, especially humans, were created to display God’s glory. He moves into the tragic consequences of the Fall and points us to the glorious truth of the eventual New Creation. Perfect for distribution to those wrestling with questions of their purpose in this world.